1. For small quantity, shipment is prefered to shipping with express by UPS, DHL, EMS, TNT or FedEx to meet your deadline on time worldwide basis. 2. For regular mass production, shipments can be arranged by air-shipping, sea-shipping or express. Let us know on your requirement we will try to save your budget and meet deadline. 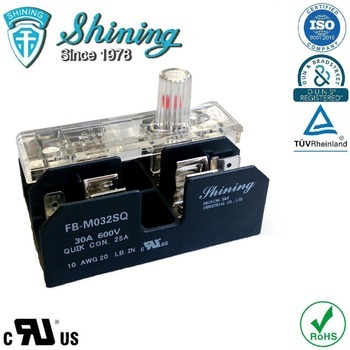 Shining E&E Industrial Co., Ltd. is a well-experienced manufacturer, offering Electronic Components, Plastic Products, Terminal Blocks and Fuse Holders for more than 30 years. 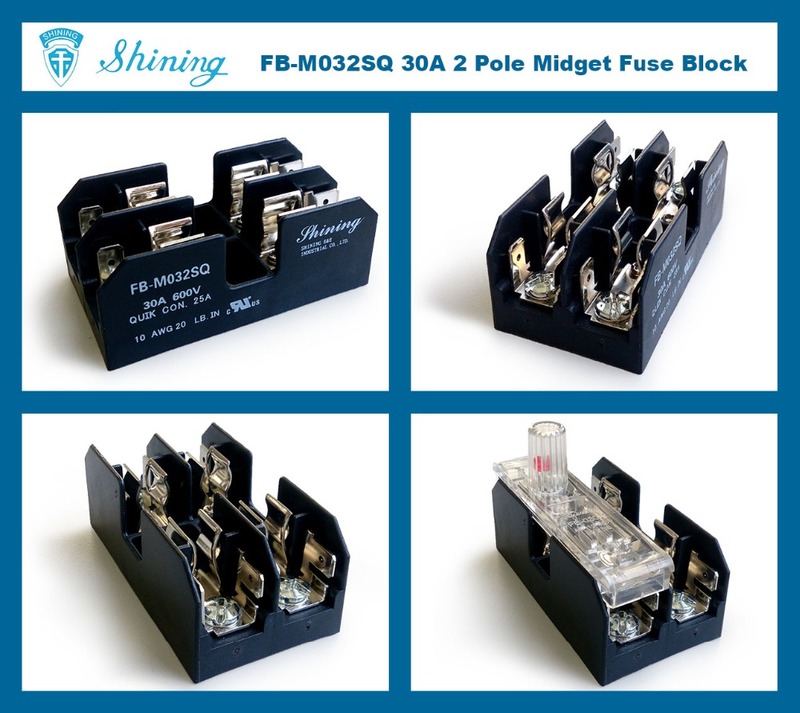 We mainly provide Ceramic Terminal Block, Fuse Clip, Solid State Relay (SSR), Barrier Strip, Power Terminal Block, Insulators, Screw Terminal Block, Electrical Connectors, Busbar Support and Terminal Block Connector, all with superior quality. If you need more information about Electrical Terminal Blocks and Fuse Blocks, please do not hesitate to contact us. 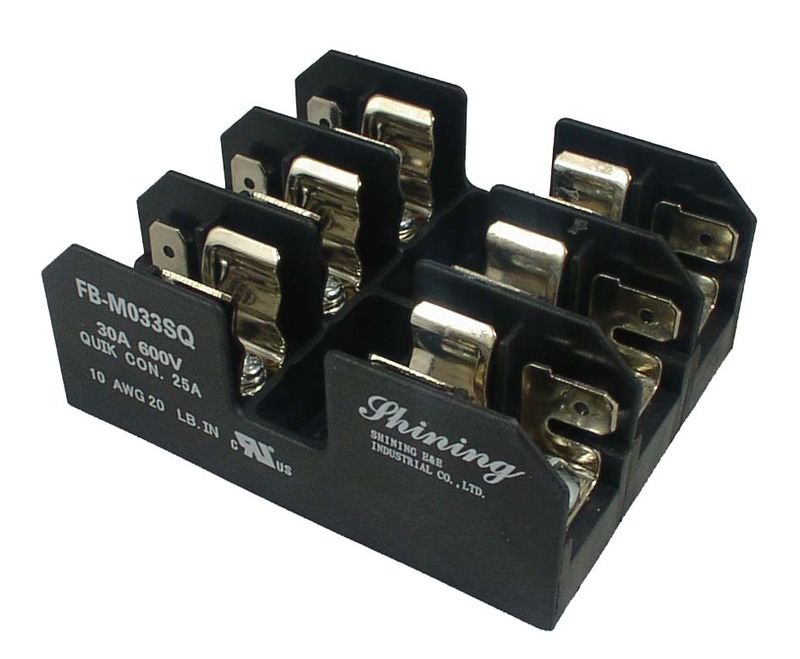 A specialized supplier of terminal blocks, fuse holders, barrier strips, and solid state relays (SSR) since 1978. 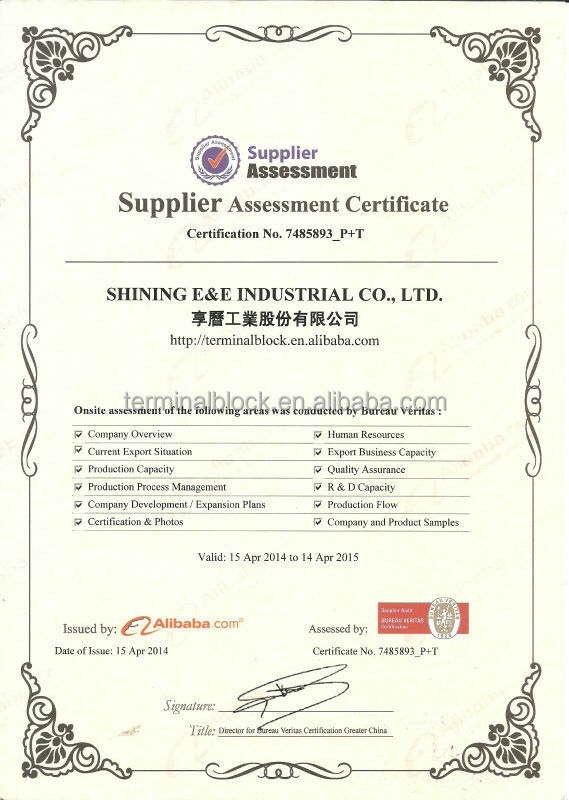 Shining E&E Industrial Co., Ltd., founded in 1978, is a specialized manufacturer and supplier of plastic and electronic components products. We have experienced growth steadily year after year. Since 1992, our oversea factory, which is located in GuanDong Province, China, has been built to support our continuously expanding business. 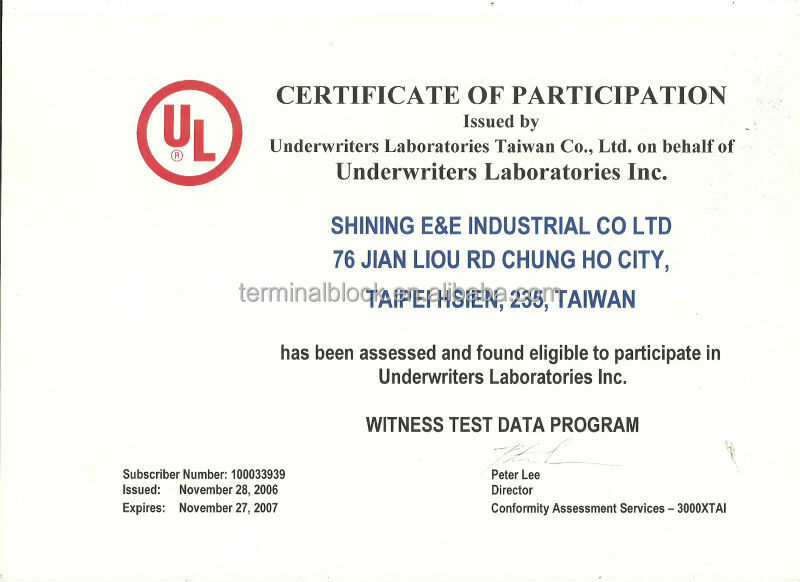 Awarded SGS ISO 9001:2000 certification since 2005. We have endeavored to the design and fabrication of all kinds of plastic products and have profound OEM/ODM experience with domestic and world-famous enterprises, such as TECO, TAIAN, Wal-Mart, Kmart, Target, Springs, and Sears, and so on. At present, we are extending our business to North America, Middle America, South America, Europe, Asia, Australia, and Far East countries. 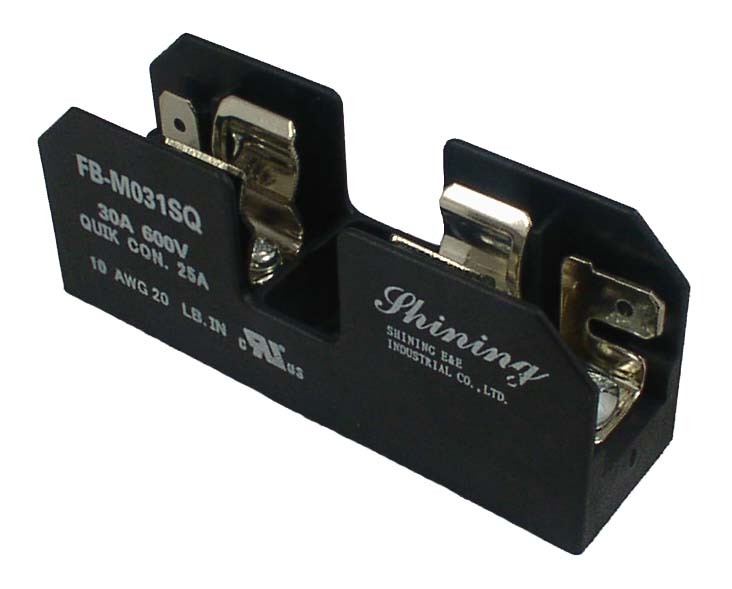 Our main products include various automatic control components and electronic components, such as terminal blocks, euro terminal strips, double row barrier strips, single row barrier strips, connectors, power blocks, fuse holders, fuse blocks, fuse links, solid state relays, relay sockets, insulators, switches, buttons, heat sinks, and related accessories. Meanwhile, we accept the design and fabrication of steel molds as well. Besides, our other products lines also include curtain draperies, hardware, and finials, bamboo floors, tagging guns, spray guns, plastic brushes, and miscellaneous hardware and plastic products. We have firmly believed in the idea of consistent quality, service, honesty, and responsibility, which is also our policy to satisfy our customers with the most competitive price, the excellent quality, and the best service. If you are interested in any of our products, please feel free to contact with us immediately. We look forward to building a long-term cooperation relationship and bringing a mutual benefits with you. We are very interested in cooperating with manufacturers in other fields and look forward to benefit for each other. "Working For A Better World" is our slogan. We deeply expect to have this world to be safer and better. Q: What are the proper Torque Values for Terminal Blocks? A: The torque depends on the type and size of screw/hardware used in the terminal block. Torque values can be found on our spec sheet. Q: What are the proper using conditions and temperature for the Terminal Blocks? A: For terminal blocks made from plastic, conditions with strong acid, alkali or greasy, or the rate of humidity is more than 60% should be avoided. Temperature should be within -40°C~110°C, and do not use them in frozen or dew formed condition. A: Lead time depends on a number of factors, such as the stock and production status. Usually the sample orders take about 2~3 business days, and the mass orders take about 7~14 business days after the order is placed. 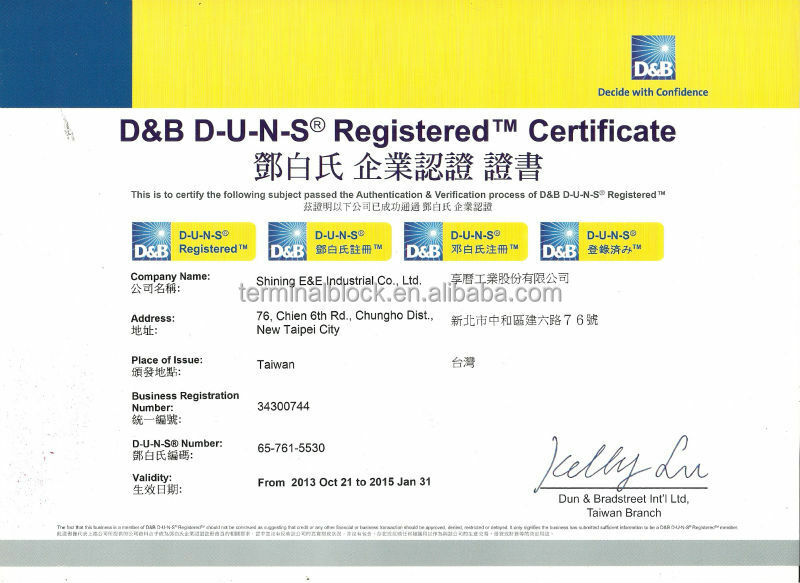 A: We send our goods from Taiwan, and the delivery time depends on the location of your delivery address, and the shipping way will be Express Service, Sea Shipping, Air Shipping for you reference. Express Service: The ETA will be 3~7 days after remitting the Payment. Sea Shipping and Air Shipping: It will be depended on Logistic Schedule after remitting the Payment. Q: Which type of terminal block should I choose? A: First, you need to check how much ampere and voltage rating you require and how many wires need to be connected, and how to be connected. In addition, you can choose a way you prefer to install your terminal blocks (by screwing, plugging, welding or you can clip or screw them on a DIN rail)? Or do you have any other special requirement (heat resistant, grounding, different colors or other customized demand)?